At the Norgil capillary center of St-Quentin, we offer a new approach to hair transplant, Micro Follicular hair grafting, ensuring the desired hair volume and an authentic appearance. Micro follicular unit transplantation involves much more natural than other types of hair grafting results. A very powerful microscope can see that the hair grows in formations of two or three, called "follicular units." To make micro grafts, the sampling region is fragmented into different base follicular units. Our experts in hair grafting of St-Quentin clinic use the microscope in micro grafting, it maximizes 30% hair transplanted from the same donor area, the follicles are less damaged. Dense packing with more than 40 transplants per square centimeter approach can even be used for more than 100 hairs per square centimeter. 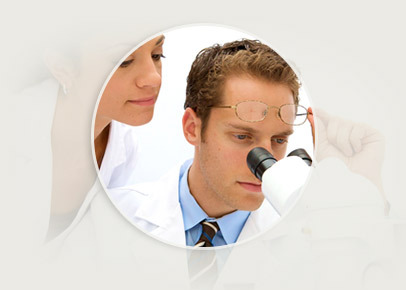 The microscope ensures to take hair invisible to the eye, allowing abundant hair after grafting. The capillary center of St-Quentin, during surgery for a region of normal size, we can take nearly 3,000 transplants, it covers a very decent surface about the size of a hand palm, a regular size for a graft area. With traditional approaches, the patient should return for two or even three other sessions. For more information about hair grafting, contact us at capillary center of St-Quentin.